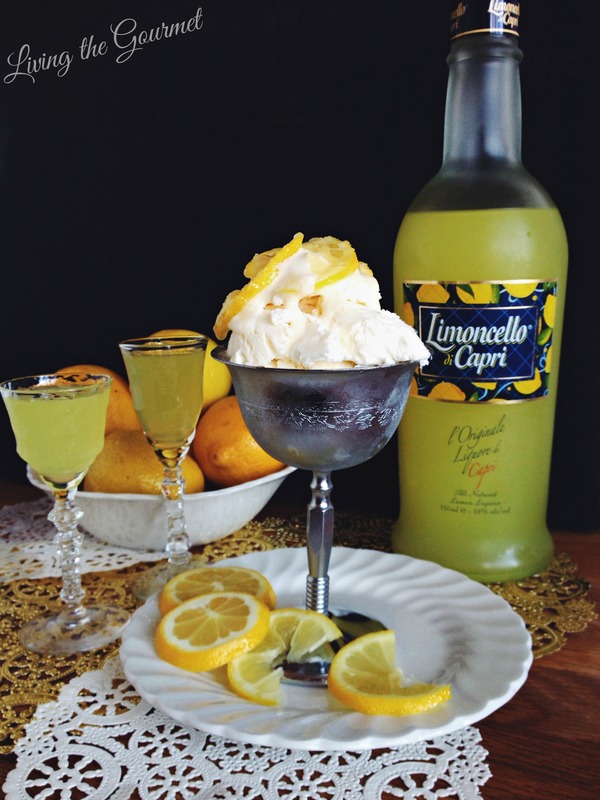 Thank you to Limoncello Di Capri for sponsoring this post. 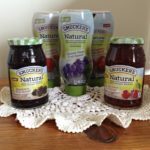 We received this product for review, all opinions expressed are our own. It is approximately half passed two in the morning as I begin writing this post. As my day drags into the early hours, it seems that no sooner do I cross one item off the now previous day’s to-do list than a new task arises, and, of course, that task must be promptly and skillfully dealt with – lest my entire world will be torn asunder…or so I have convinced myself. However, as I sit here typing to the haphazard rhythm of an achingly – and regretfully – caffeinated half-sleep, with New York’s own Joe Bonamassa easing my nerves to Sloe Gin, I find myself reflecting on a wintery season that has become pleasantly busy, and warmly festive. Multiple rounds of home brewed cider, trays of comically rotund gingerbread fellows, and peppermint topped chocolate loaves have all taken their turn in our spotlight, each lovingly etching their images into this season’s collective memory. That said, our latest and less than traditional addition to the holiday menu is a rich, vanilla ice cream. No, not even the biting cold of late December in New York can dampen our appetite for frozen dairy, provided it has been sweetened and flavored to decadent perfection. Icy temperatures be damned. And so it was that upon receiving a bottle of Limoncello di Capri for sampling, what better first use than to top it over the aforementioned ice cream? 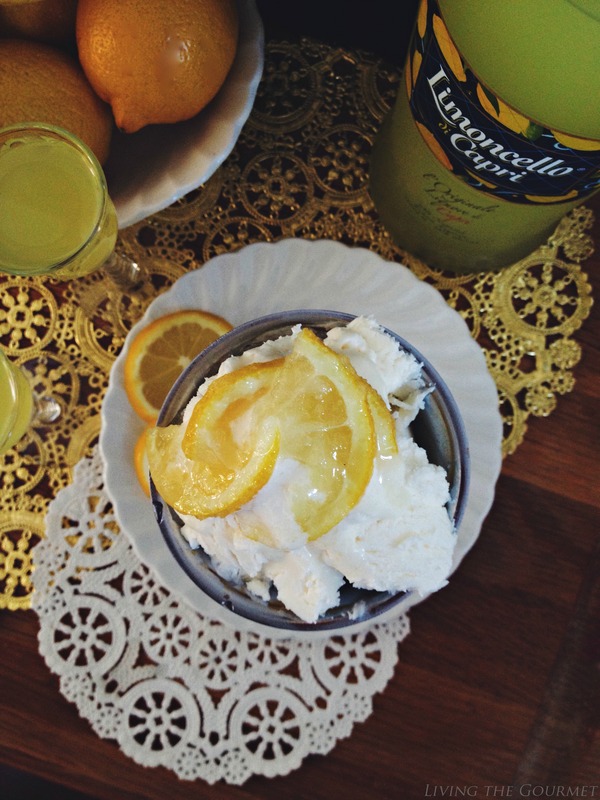 While Limoncello is more commonly imbibed as a mixer to champagne or tonic water, its smooth texture and unrelenting lemon-lime flavor contrasted exquisitely with the vanilla infused ice cream. Handcrafted from IGP certified lemons grown on the island of Capri and the Sorrento peninsula, Limoncello di Capri has forged a reputation for itself that has seen it become the number one selling Limoncello in Italy. That said, it has made a perfect addition to our growing collection of quality spirits. **Prep time does not include freeze time. In a large bowl, whip cream to stiff peaks. In a separate bowl, whisk vanilla, condensed milk and salt. Gently fold the condensed milk mixture into the whipped cream. 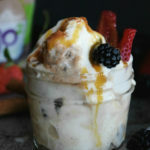 Pour into a container and freeze for 5-6 hours or until ice-cream forms. Dip lemon slices in sugar for garnish and drizzle limoncello over each serving. I love limoncello, it's my favourite drink afer dinner ! I adore limoncello! The creme must be divine! wow!!!!! it looks perfect!!!! i love limoncello and your photos are great!!! Happy New Year! I love limoncello Michael and this cream sounds amazing! Hugs to you and Tammy and Catherine! Happy New year! It looks lovely! The condensed milk would make it good too. I will try it without the Limoncello and I bet it will still be good! 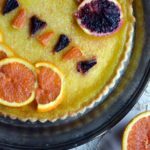 I have to say this looks great - I think vanilla and lemon would be delicious together. Drizzling limoncello over ice cream is a stroke of genius. Straight from the freezer I had many a glass on the island of Capri. Che golosità cara, perfetta per le feste!!!! Keep 'em comin' two at a time, please. Limoncello is among my favorites - I really like the way you used it here. I'd love it if you'd share this at Reviews, Chews & How-Tos this week for our first Awesome Life Friday Link Up. 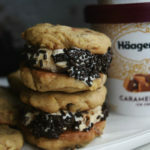 This just sounds heavenly! Thanks for sharing!! Ice cream in winter is how we do it at our house too...lol. 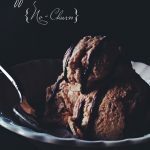 My hubby can't live without ice cream and he would love this recipe. I adore limoncello, ice cold, after a meal. It sounds wonderful in your lovely dessert. Thank you for sharing another delicious recipe with us at the Hearth and Soul hop!